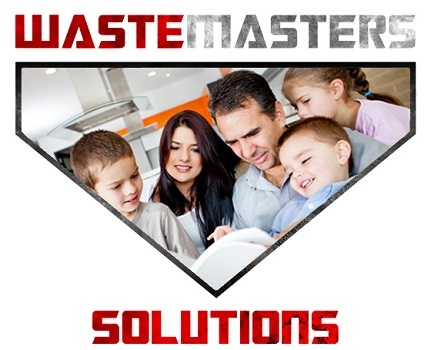 Did you know that household waste increases to over 25% from Thanksgiving to New Year’s Day? That’s just a mind boggling statistic! Increased food waste, holiday cards, wrapping paper, bows, ribbons, shopping bags … think about it … how much of that goes directly into a landfill? This holiday season, do something really thoughtful; take the time to rethink how you celebrate and figure out ways to reduce, reuse and recycle. It’s gift for all of us! 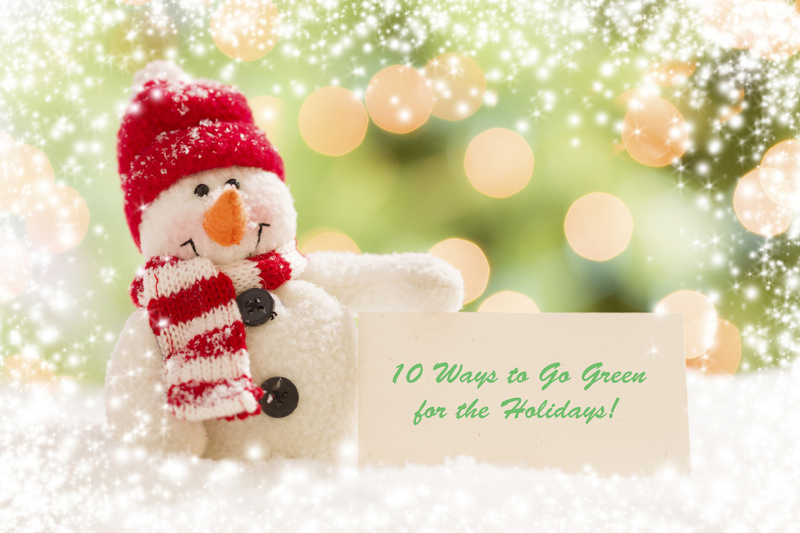 There are a variety of ways to make your holidays more eco-friendly. Send eCards or Recycled Cards: Think of all the waste that goes into sending out Holiday Cards that often go unnoticed. Using eCards to offer holiday wishes is optimal because not only is there no paper involved, there is no delivery vehicle involved. If you absolutely have to send out a physical card, use recycled ones. Reduce Food Waste: Think of all the food waste that occurs this time of year. Try to plan for the right amount of food. If you find that you over estimated, do your best to find a food bank or kitchen that might be able to use or freeze it before it spoils. Bring Your Own Shopping Bags: We’ve all seen that shopper walking through the mall awkwardly trying to juggle a bunch of packages and bags from freshly bought spoils. DON’T BE THAT SHOPPER! 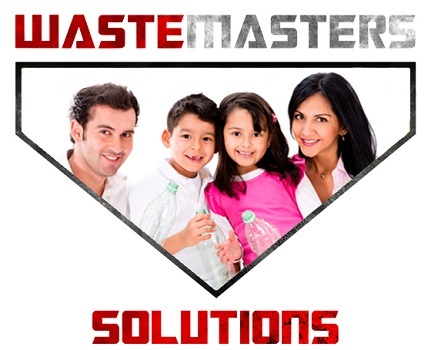 Using and reusing cloth bags can reduce the thousands of bags that end up in landfills. If you do use paper or plastic bags, recycle them. Give Creatively: The Holidays seem to bring out the best and the worst in us … does Grandma really need that ‘Ugly Christmas Sweater’ that is going to be thrown in a drawer and grudging donned next Christmas? Trust me, the GIFT OF TIME will be much more appreciated. Give thoughtful gifts that require less waste and are more meaningful. How about giving a gift of an experience or an event to remember; game tickets for the recipients favorite sport team or a show, passes to a state or national park, gift certificates for dinner or a massage. Better yet, make your own coupons for personal services, such as free babysitting, helping aging Aunt Edna with some spring chores or a home-cooked meal. The possibilities are endless and can spread goodwill and good cheer throughout the year! Use Eco-friendly Wrapping Alternatives: Use old posters, maps, newspapers, reusable gift bags to present your gifts this holiday season. Cookie tins, flower pots and baskets are a creative and green way to place a present in a present. Use LED Holiday Lights: Use up to 80% less energy by switching to LED lights that last 10 times longer. Also, be sure to turn lights off during the day. Stop Junk Mail: This time of year, the amount of catalogs and charitable donation solicitations can be just ridiculous. I sometimes feel like all my charitable donations go directly into re-solicitations of donations. 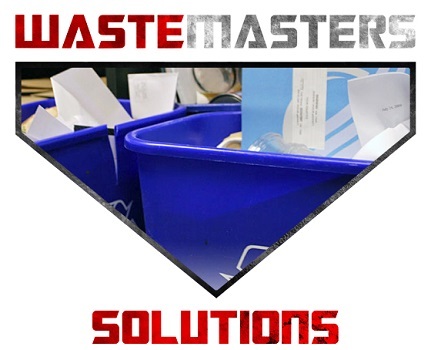 If you’d like to stop the endless cycle, Check Out this article by eco-cycle that will help your put the kibosh on junk mail. Use Rechargeable Batteries: About 40% of battery sales occur during the holiday season. Help out the environment by buying rechargeable batteries and making sure to safely recycle any old batteries. Throw a Green Holiday Party: Going Green for the holidays should be carried over to any parties or gatherings that you have. 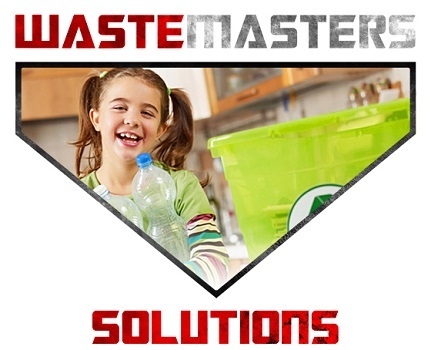 Provide clearly labeled recycling containers for cans, bottles and other recyclables. Of course, a Green Party can be held year ‘round, check out our blog, ‘Throw a Green Party this Labor Day’ and make it your New Year’s Resolution to continue your Green Initiatives into the new year. 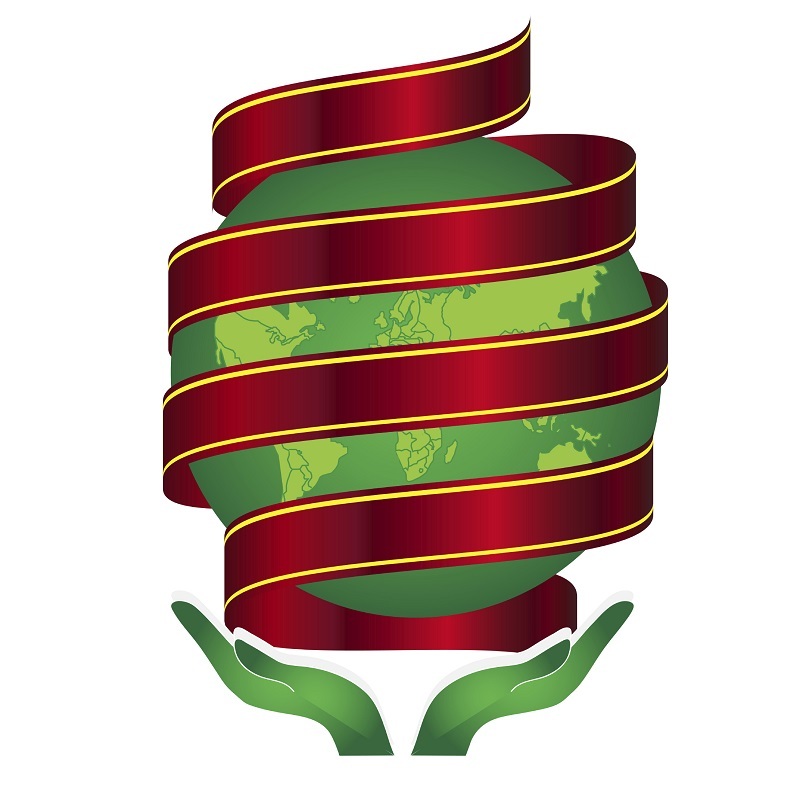 The gift of lowering your carbon footprint is something that the whole world can enjoy. It not only benefits the environment it can have the chance to go viral. The more people that set a GREEN Example, the better chance our society has to succeed in educating those around us how a little thought and creativity can change a mindset that has been long in the making.